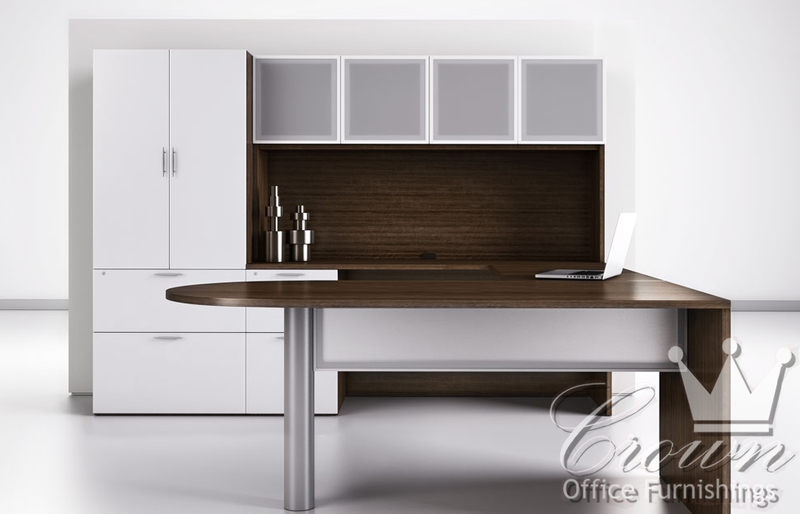 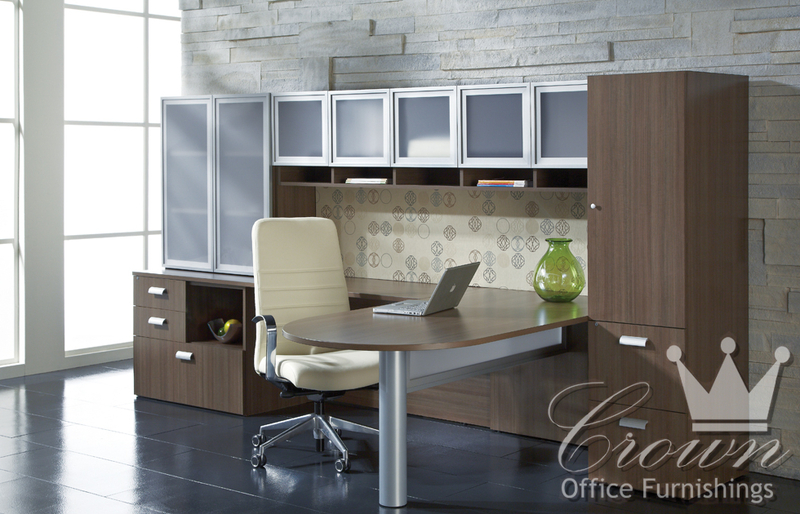 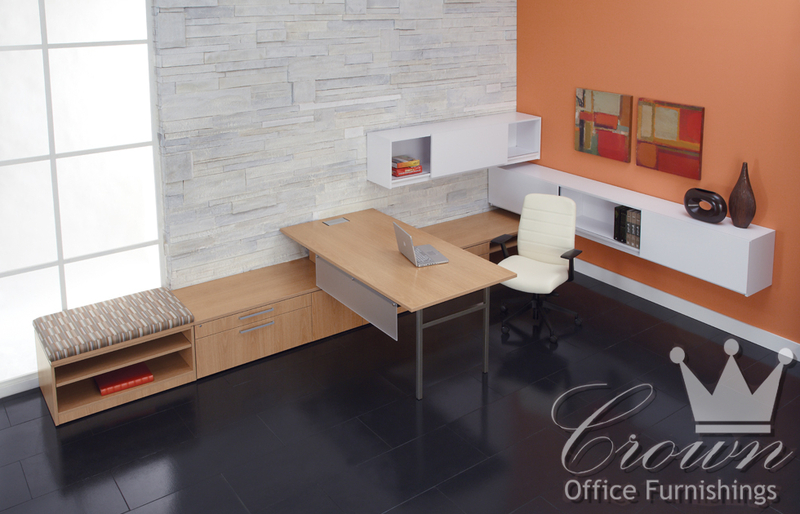 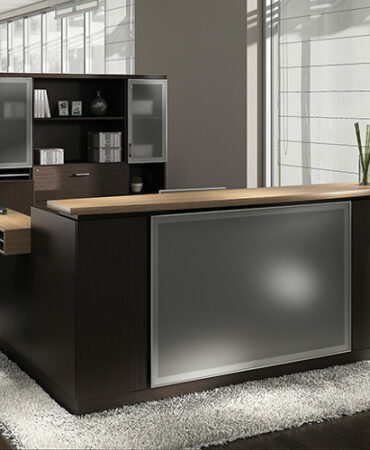 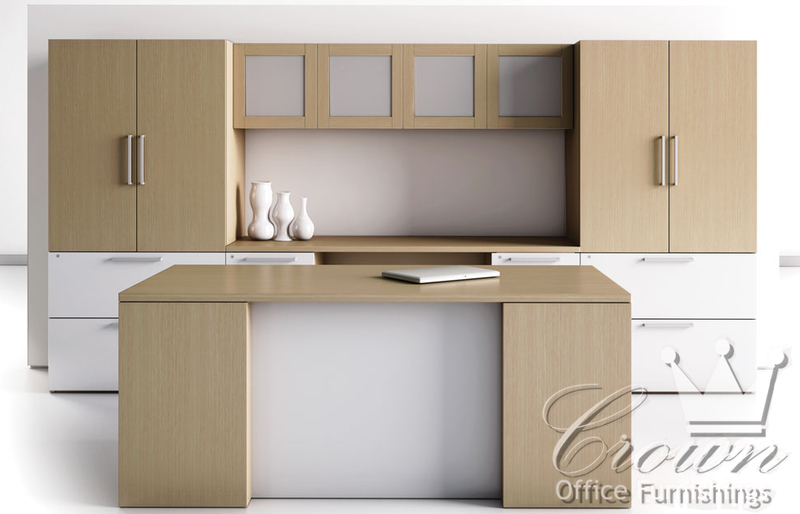 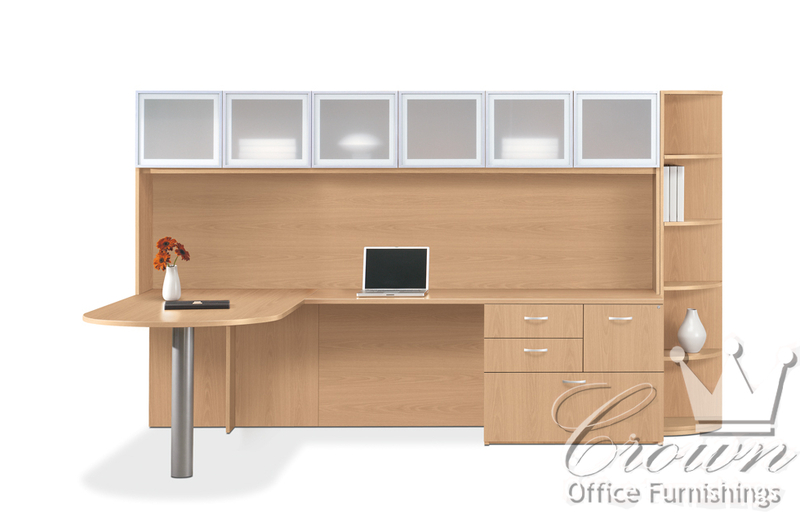 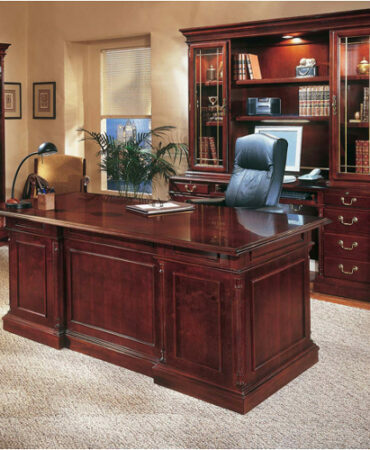 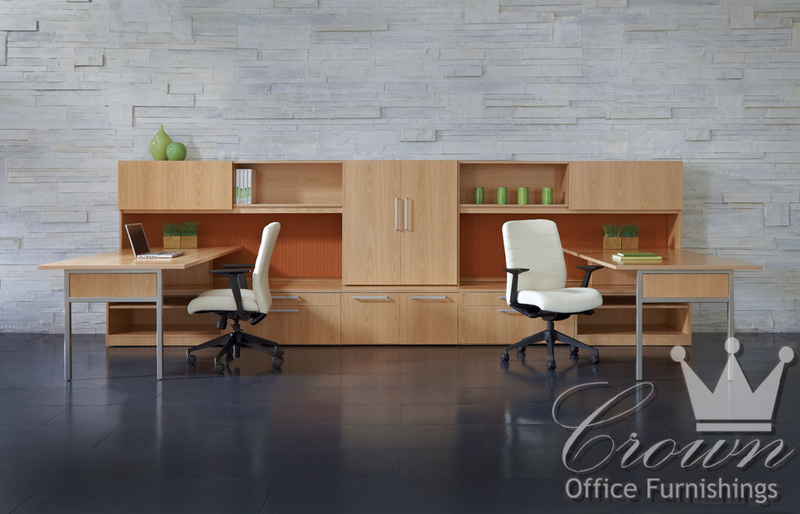 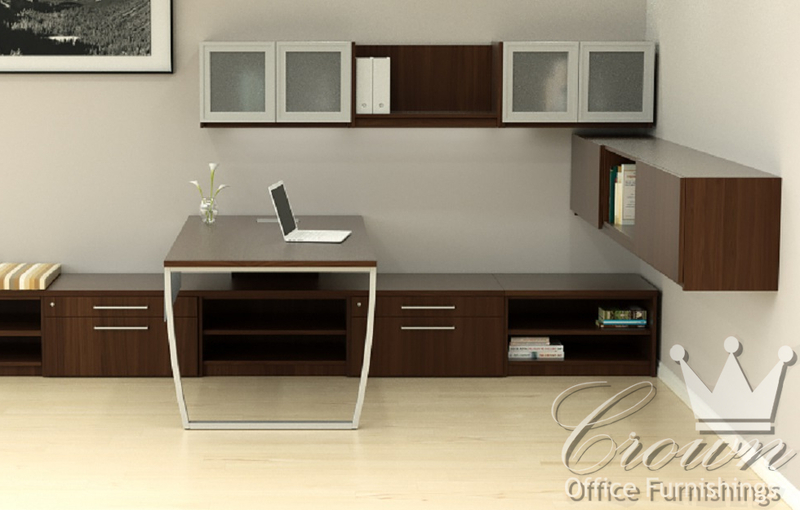 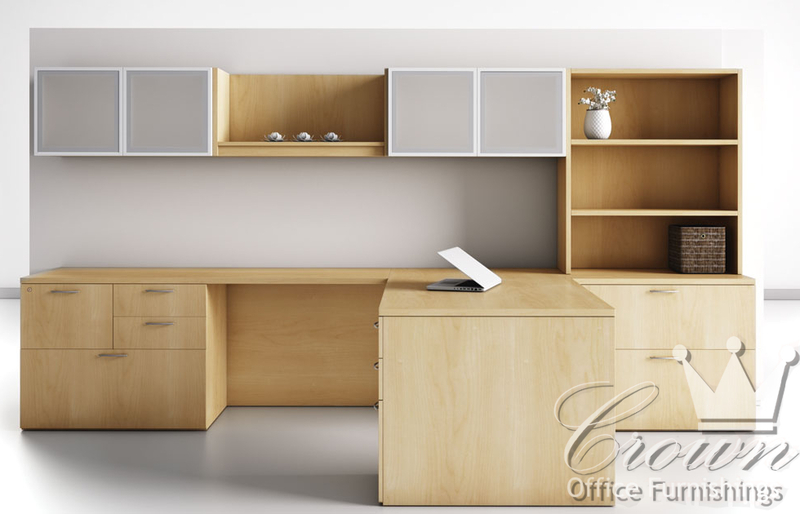 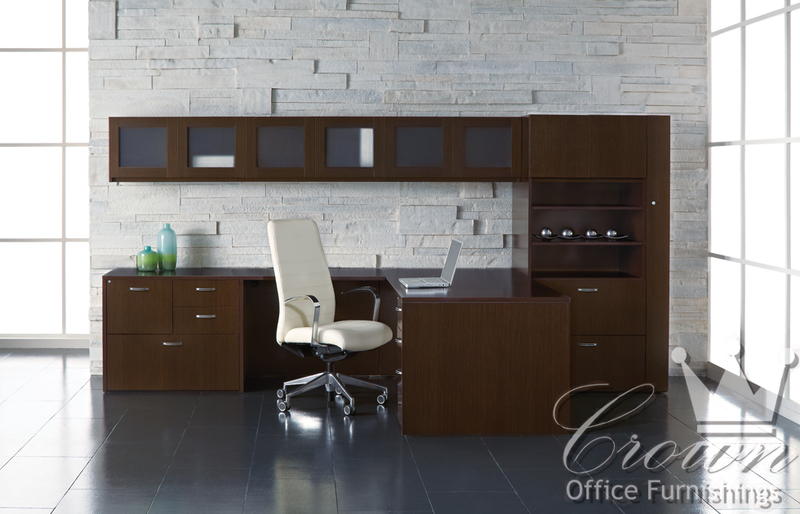 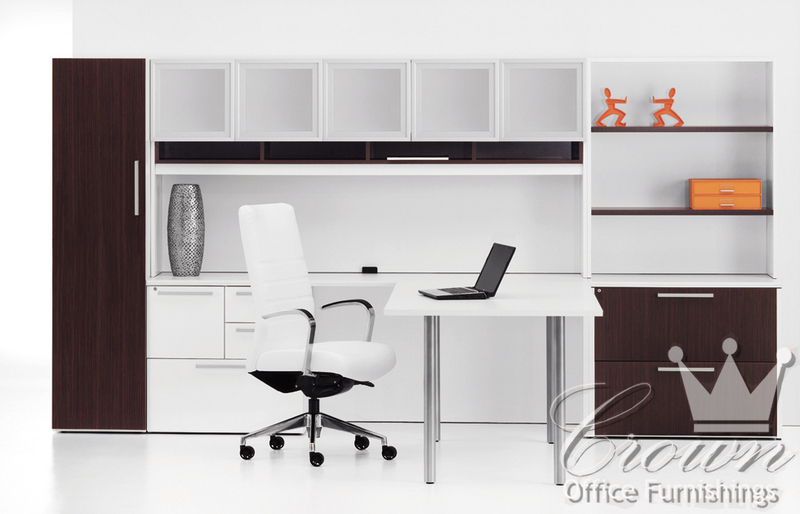 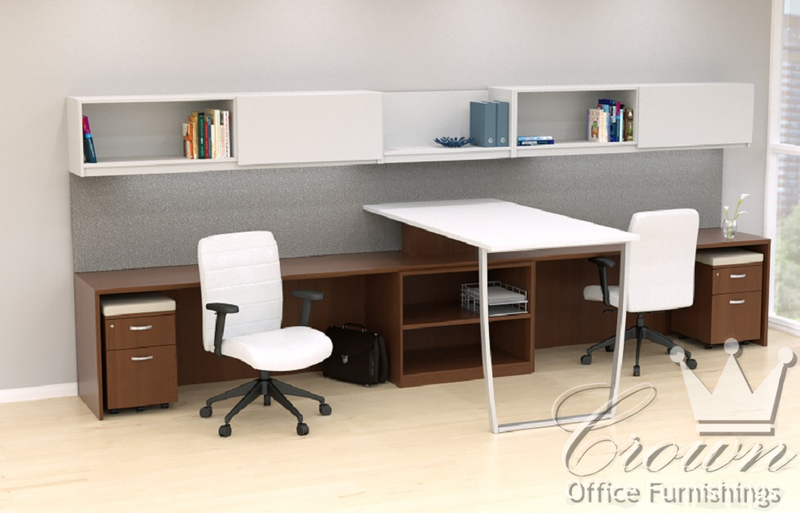 The Canvas line from Crown Office Furniture provides contemporary styling from clean lines and warm woods. 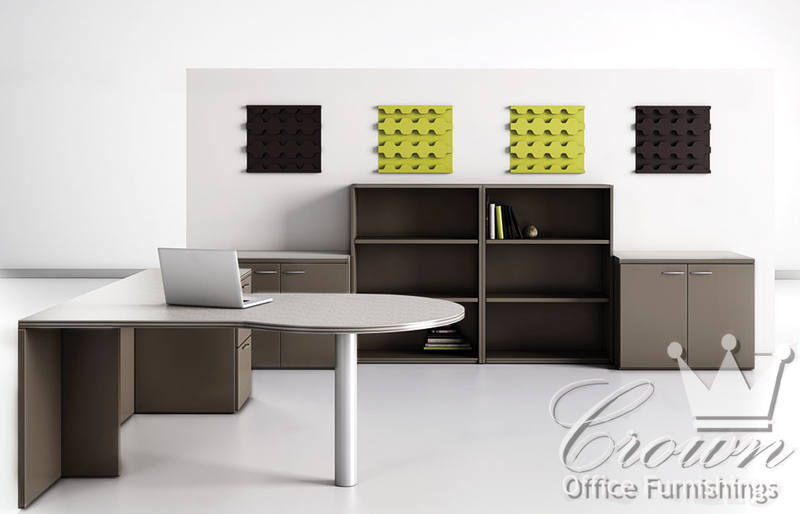 Countless color, pull and profile options are available. 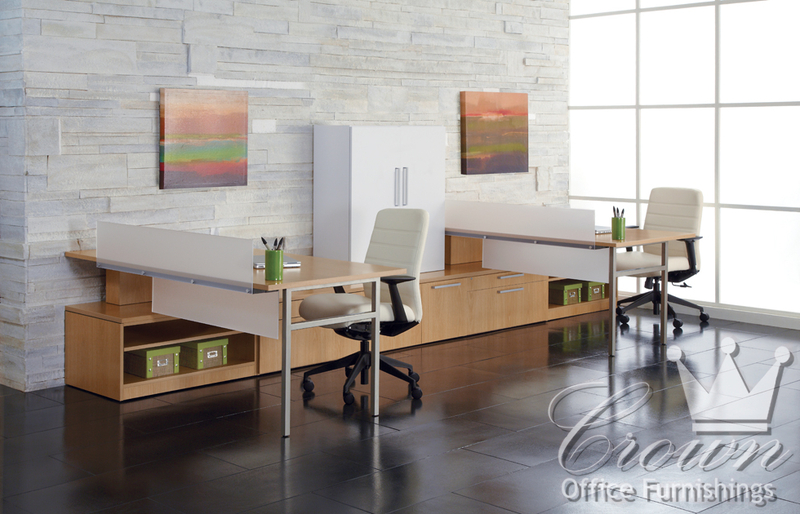 Realistic laminates and multiple component configurations make this an easy choice for your office.